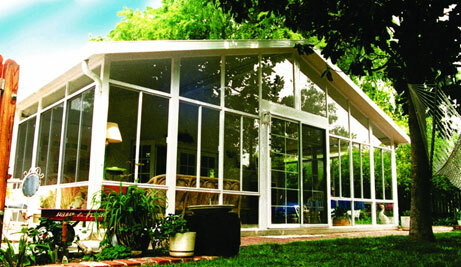 White Aluminum & Windows has been providing acrylic, sun and screen rooms to Central and Southwest Florida for nearly 60 years. In addition we are a leader in delivering roof-overs, carports, room additions, soffit fascia, storm protection through storm shutters and panels, windows, doors, new roofs, roof repair, vinyl siding and trim, and do-it-yourself kits. Our priority is your satisfaction. We would love to quote a job for you today. Why White Aluminum & Windows? 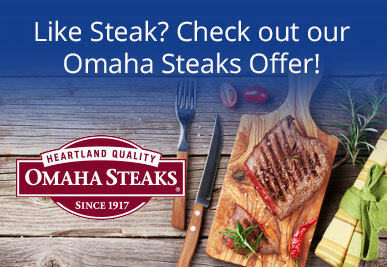 Click the button below to learn more about our exclusive Omaha Steaks Offer and to Redeem your White Aluminum & Windows Omaha Steak coupon.